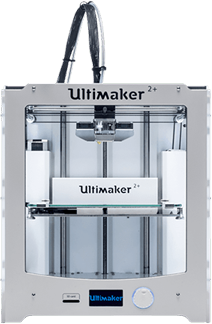 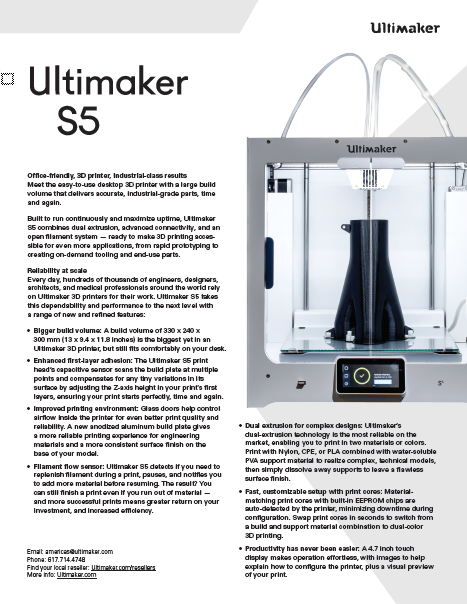 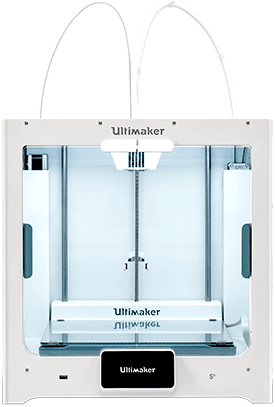 Flexible, future-proof and ready to turn your creative concept into reality, Ultimaker ensures accurate, consistent results – tailored to your needs. 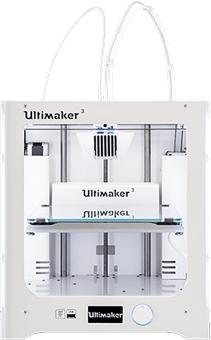 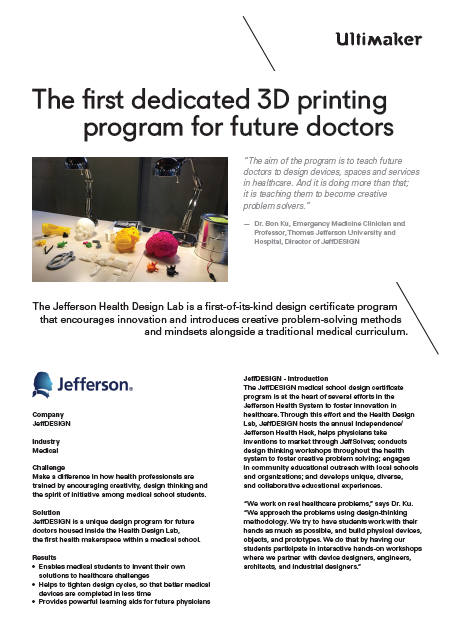 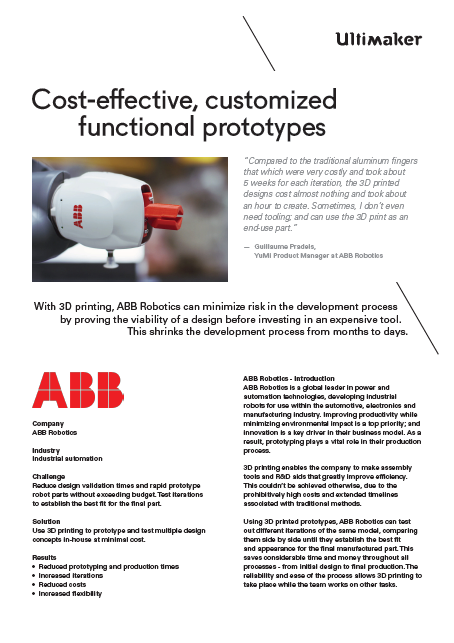 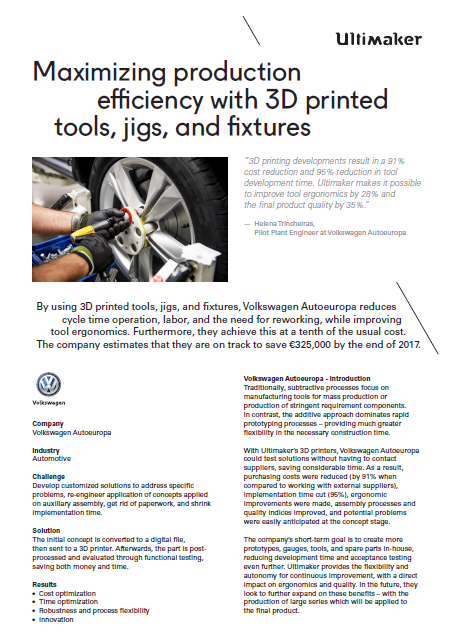 Enjoy a seamlessly integrated 3D printing experience – where hardware, software and materials work in a perfect harmony. 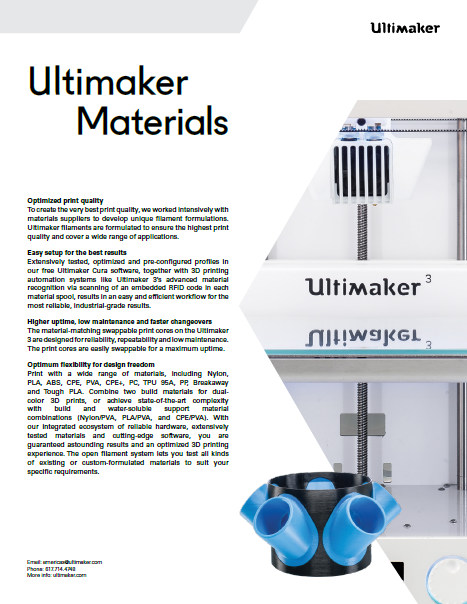 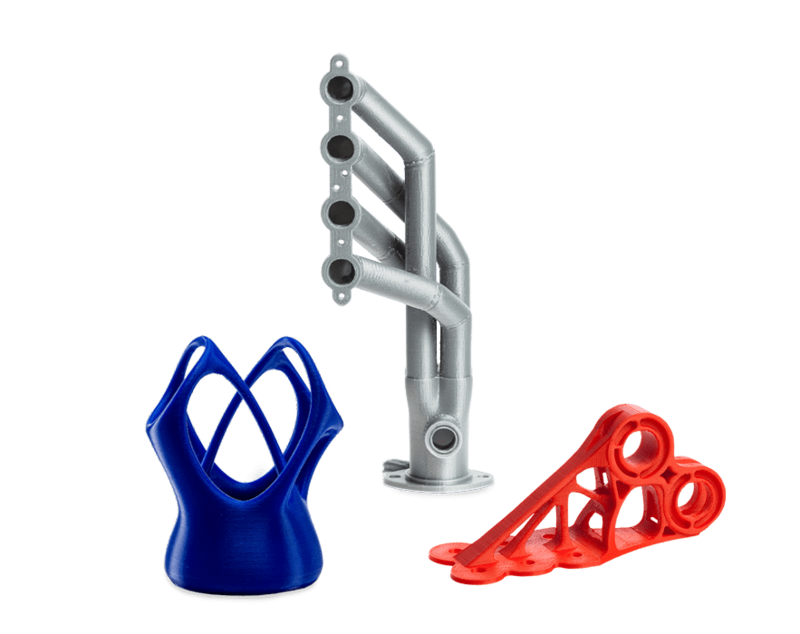 Ultimaker filaments are formulated to ensure the highest print quality and cover a wide range of applications. 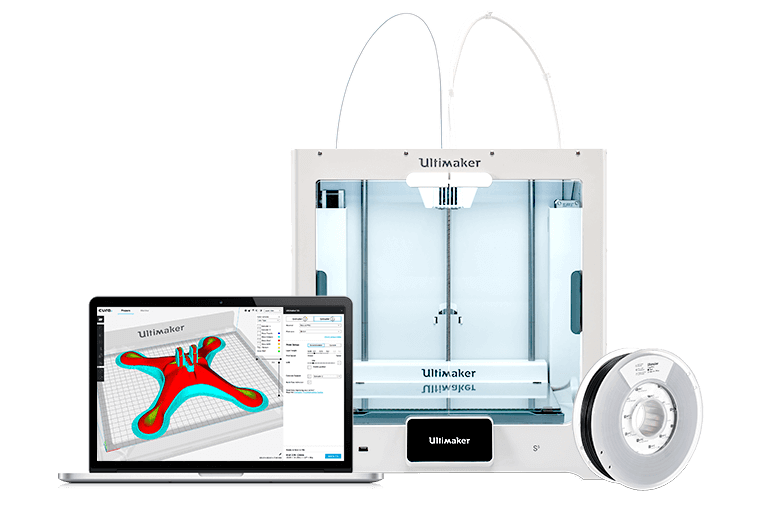 Enjoy a seamless 3D printing experience with our optimized Ultimaker Cura profiles or easily customize them for your needs.